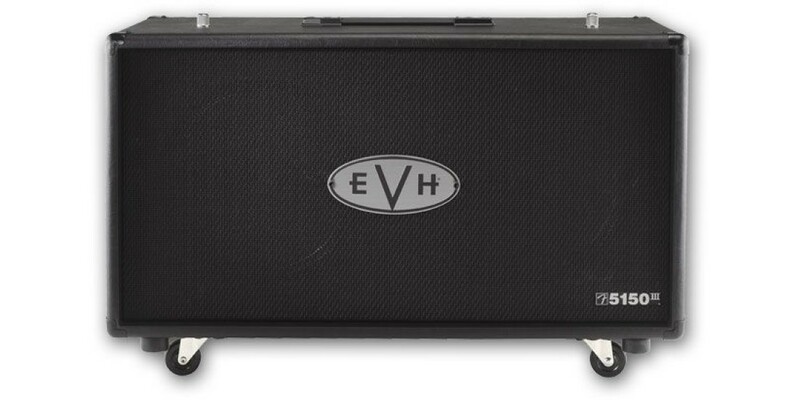 The EVH 5150 III 2x12 Guitar Speaker Cabinet is designed to be paired with the EVH 5150 III 50watt Head. 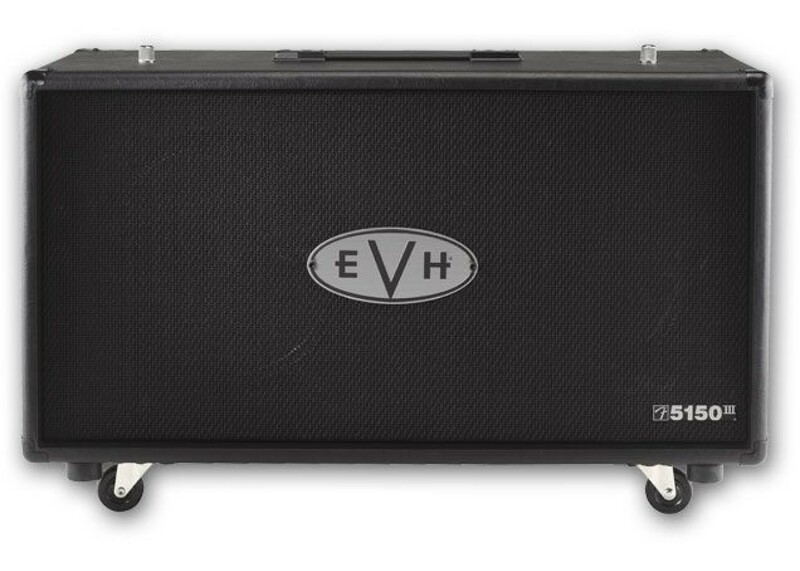 Loaded with two 12” EVH Celestion Speakers to blow away audiences. The cabinet is secured in a thick vinyl covering, angled baffle, and premium birch-ply construction. Start rocking and order yours today at WorldMusicSupply!